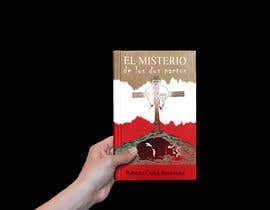 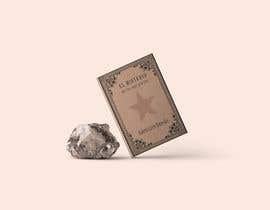 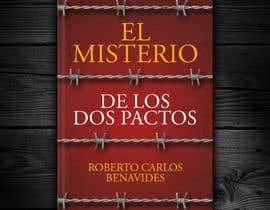 Hi, we work as editors and make book translations to Spanish, now we need a book cover compatible with Amazon Kindle Direct Publishing rules [login to view URL] Also take into account that the is intended to be available both digital and paperback, I attached a PDF with some recommendations to apply for paperbacks. 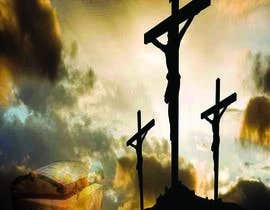 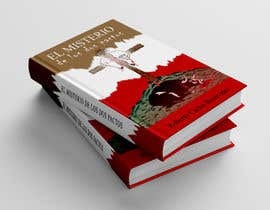 I&#039;m looking for a designer to create a book cover for a recent christian book we&#039;re publishing. 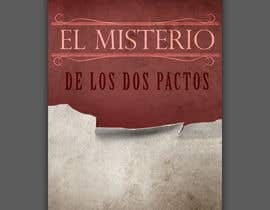 If you have previous experience designing covers for Amazon KDP that would be great. 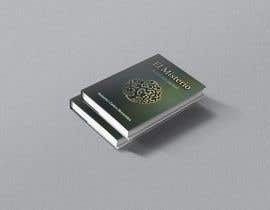 We like creativity and that the design match the context. 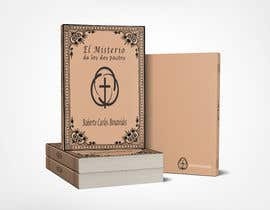 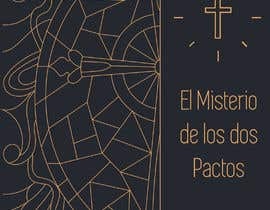 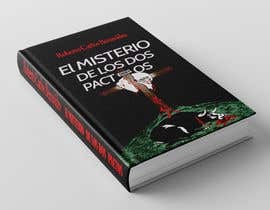 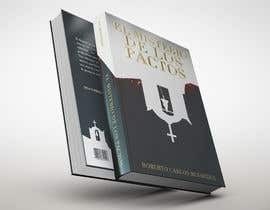 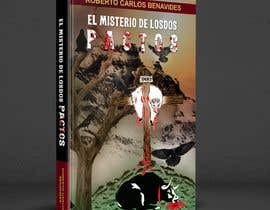 &quot;El Misterio de los Dos Pactos&quot;, es un libro que tiene como intención esencial dar a conocer a los creyentes la debilidad, la ineficacia y la caducidad del Antiguo Testamento, utilizado por muchos predicadores para manipular, infundir temor y esclavitud al pueblo de Dios utilizando personajes antiguos como Salomón y Abraham entre muchos, para llenar la mente de los ingenuos con fantasías y avaricias, con relación a las riquezas terrenales, sacando provecho como fuente de ganancias deshonestas, acelerando de esta manera la maquinaria de la apostasía. 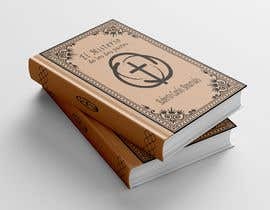 Also attached, a proposal made by another designer, the problem is that we want a modern design, and if possible, to follow a pattern because with this author 3 publications will be made next, so keep in mind a pattern that can be followed in the next publications (I attached an example of a series of books whose designs follow a pattern and this is the link [login to view URL]), this is something positive because the winning designer will then be paid the next designs to maintain the graphic line.